4k00:06Sort pile of paper of report and paperwork place on table with white background time lapse. Pile of document was organize with paperclip as work is going to be successful. Business concept footage. hd00:07Pile of paper of report and paperwork place on table with white background time lapse. Pile of document was organize with paperclip as work is going to be successful. Business concept footage. 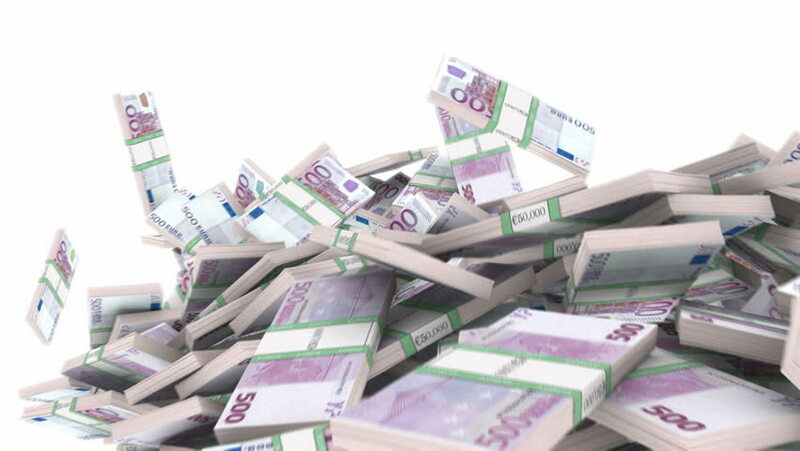 hd00:17500 euro bills,Printing Money Animation. 4k00:18Dolly shot of female fashion blogger testing perfume on hands and using laptop. Flat lay of various cosmetics on table. Woman is reviewing makeup products. Shot on RED Camera.